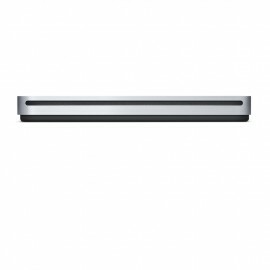 Weighing just 220 grams and only 13.5mm in height, the ultra-slender and ultra-chic eBAU108 easily slips into your bag whenever you need to use an optical drive. The USB-powered design makes the eBAU108 more portable and convenient to take with you. It is today's best business travel companion for mobile professionals. 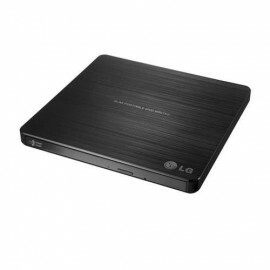 The most advanced features of slender portable DVD burners are also integrated into the eBAU108: a driver-free USB interface, Smart-Burn, read speed adjustment, and TV compatibility all are enclosed in the slim, minimalist design. 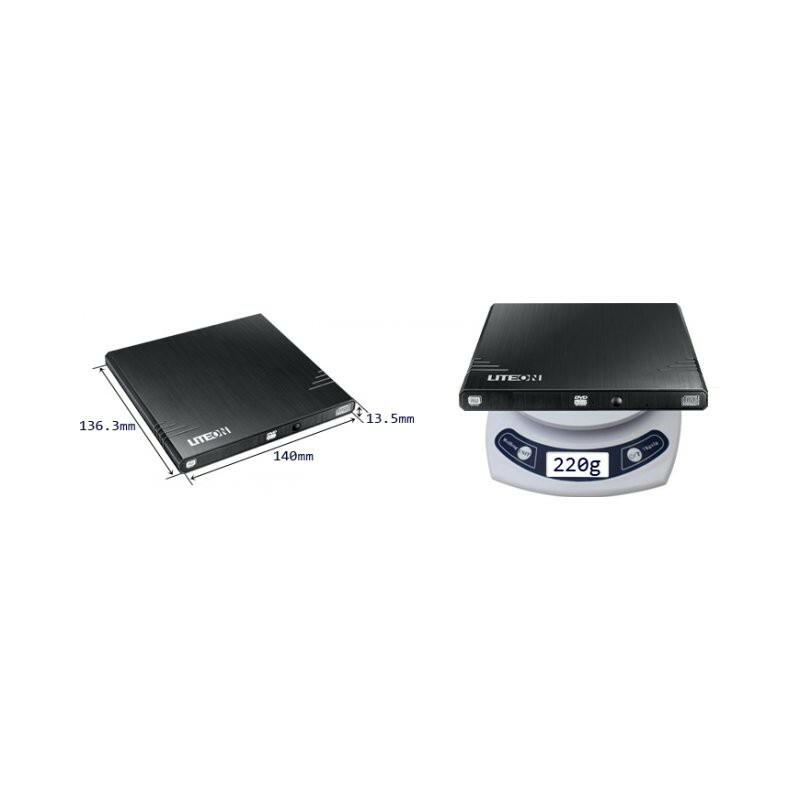 ULTRA SLENDER AND LIGHTWeighing less than 220 grams, only 13.5mm high, and a compact 140mm by 136mm, it’s the lightest DVD burner in the world, and the perfect companion for small or ultra-light notebook. 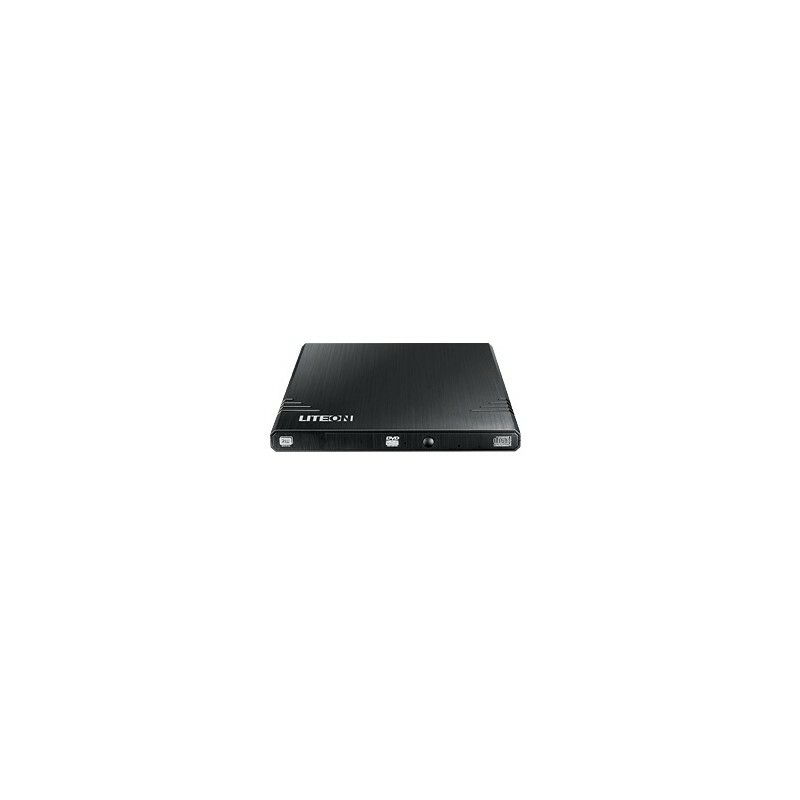 The easy-to-carry eBAU108 is ideal whether you want to watch DVDs, backup data, install applications, or burn a disc for a friend. PLUG AND PLAY SIMPLICITYNo need to install a driver, just connect to a USB port and use. 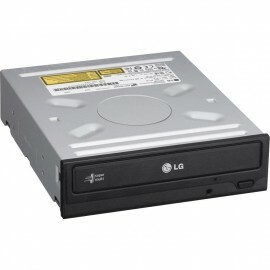 The drive is compatible with all major operating systems including Windows 8, Windows 7, Vista, XP, Linux, and MAC OS. 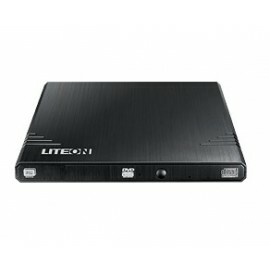 USB POWERED, NO ADAPTER NEEDEDThe drive takes the electricity it requires directly from your laptop’s USB port, just plug and play. No extra power cords, no bulky adapters, no extra weight need to be carried. 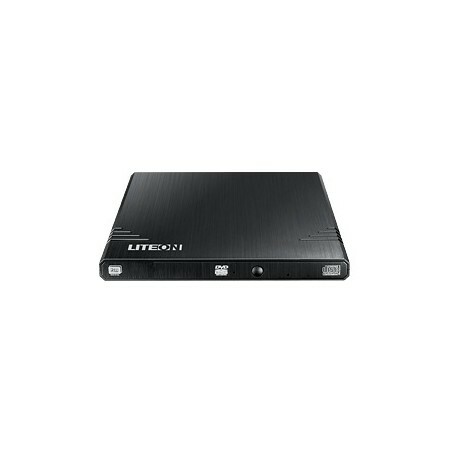 LINK2TV - EXTENSIVE TV COMPATIBILITYAttach Link2TV-enabled optical drive to any television that supports flash drives and other USB devices to view video, music, and picture files. 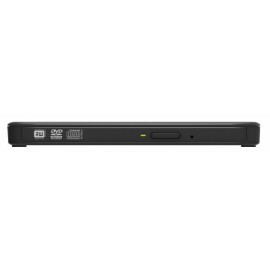 It offers a simple and intuitive operation: just press the eject button for five seconds to switch your optical disc drive into the Link2TV mode. SMART BURN TECHNOLOGY AND SMART-X TECHNOLOGYThe SMART Burn technology always ensures the best possible burn. Smart enough to automatically adjust a whole range of settings, including recording power and correction systems, it can even protect against buffer under-run. Get total confidence in your disc burns. 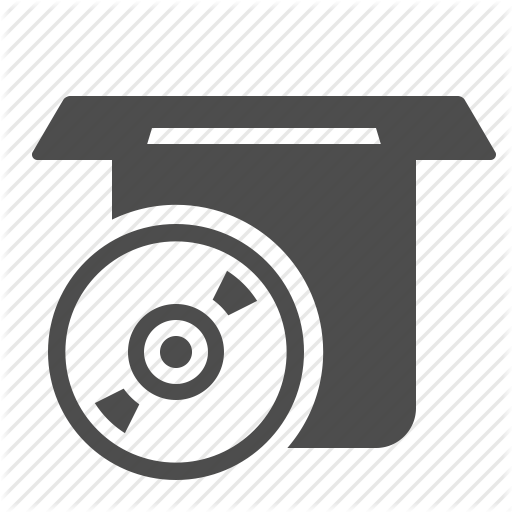 The SMART-X technology knows that when you're watching DVDs you want it quiet, and when you're copying data you want it fast. 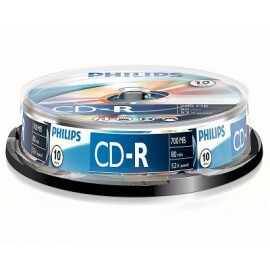 It adjusts the maximum data read speed according to the task and the disc's quality. 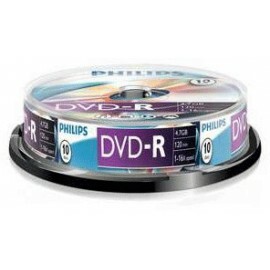 You'll always get best read quality, the best read speed, and the quietest operation for whatever you're doing! 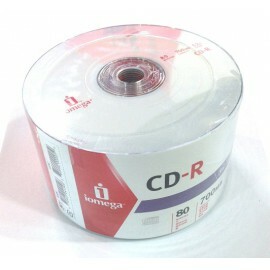 SUPPORTS M-DISC – PERMANENT DIGITAL STORAGE SOLUTIONAs the first permanent digital storage solution, the M-DISC is made of materials certified and proven to last over 1,000 years. 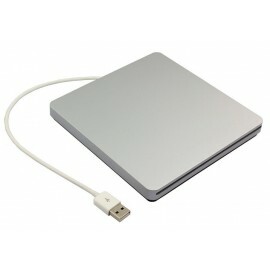 The combination of the eBAU108 and the M-DISC offers the best archival data storage solution anywhere. No more worrying!